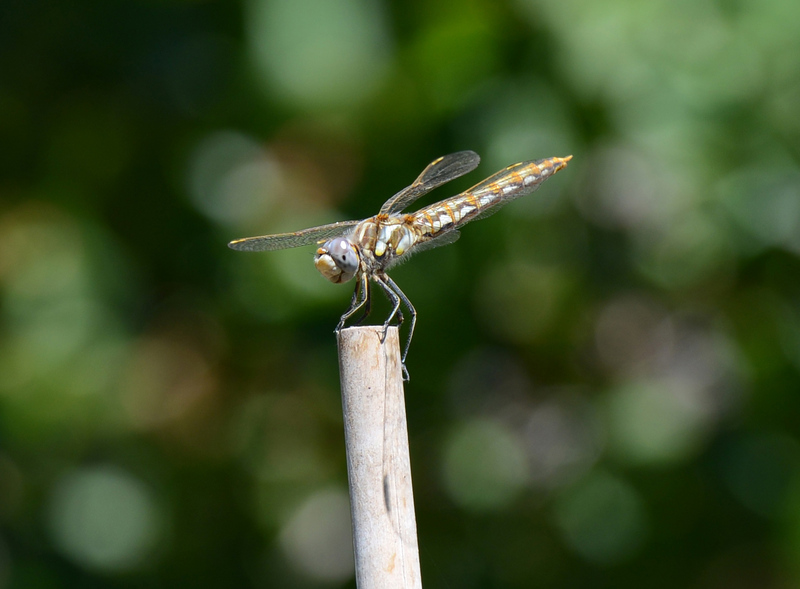 I always like to see dragonflies – they just seem so perfect in a garden. Happy that he’s becoming a star on Gardens for Goldens – – – very sweet! Ah, dragonflies – I always think of them as “fairy steeds” 🙂 This one is particularly handsome! Such a clown face! Thanks, Lynn.